Some upscale rides are too nice to subject to the usual grind. Would you want to take a Bentley out in all weather, to work, the parking lot at Whole Foods, or on the street? We didn't think so. This explains why our choices of the 10 best luxury cars for daily driving aren’t necessarily the best luxury cars in the class. That being said, this collection includes smaller vehicles that make maneuvering easier, that don’t cost as much (to buy or run) as the ultra-luxury players, yet still have the style, amenities, and talents that buyers of luxury cars demand and deserve. These ten cars make daily driving easier to bear. 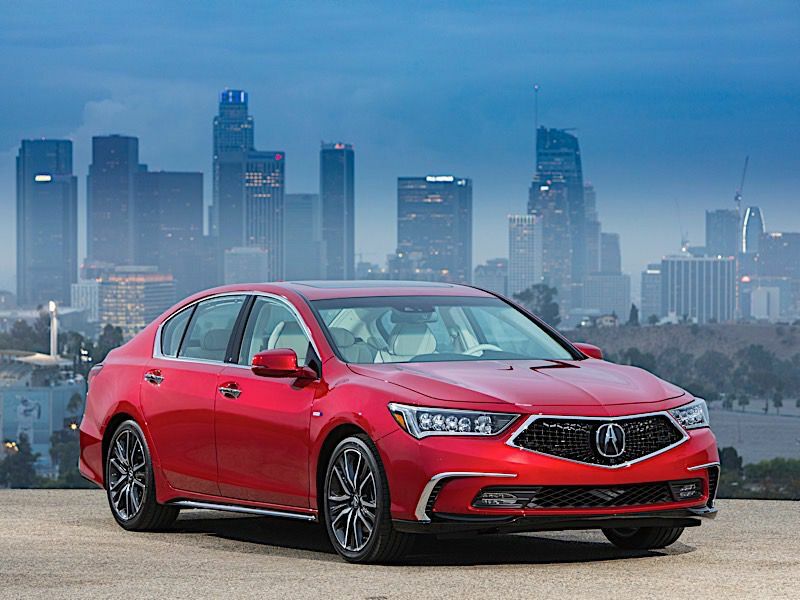 Come rain, wind, snow, or tight canyon-road curves, this range-topping version of the Acura RLX premium midsize sedan will take virtually everything in its all-wheel-driven stride while averaging 28 mpg. Calling it a Sport Hybrid isn’t misplaced optimism. The hybrid system means not wasting gas when sitting in traffic, yet enjoying muscular torque (341 lb-ft) thanks to a V6 and three electric motors. Fuel-efficient yet fun, this variant also is roomy and well equipped for the money, starting at $55,895. No need to worry about reliability, either, since it’s from Honda’s luxury division. And it has one more outstanding quality, a highly acclaimed car audio system made by Krell. Who needs to listen to a bad stereo every day? Imagine approaching one of the best-looking (in your eyes) cars in the parking lot, pressing “unlock” with your key fob, and driving off. Now imagine doing that every day. It’s a thrill that doesn’t get old, which makes the Audi A5 Sportback one of our 10 best luxury cars for daily driving. 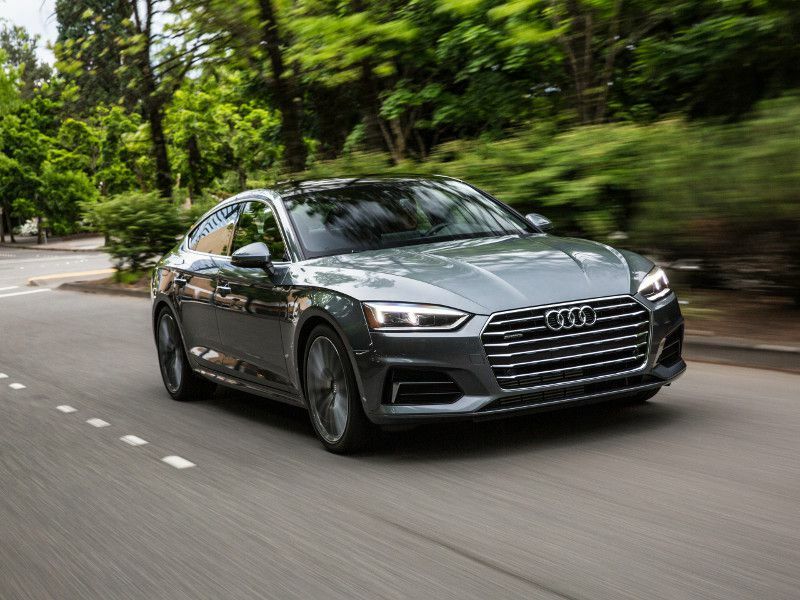 Apart from the aesthetic dimension (which shouldn’t be underestimated when you have to live with something long-term), the A5 Sportback has a handy hatchback, opening up to a total cargo area of 35 cubic feet. The 2019 A5 Sportback range starts at $45,195, but go for the middle Premium Plus trim (from $49,595) to get the excellent Virtual Cockpit. Having good gadgets also is important in a daily driver. 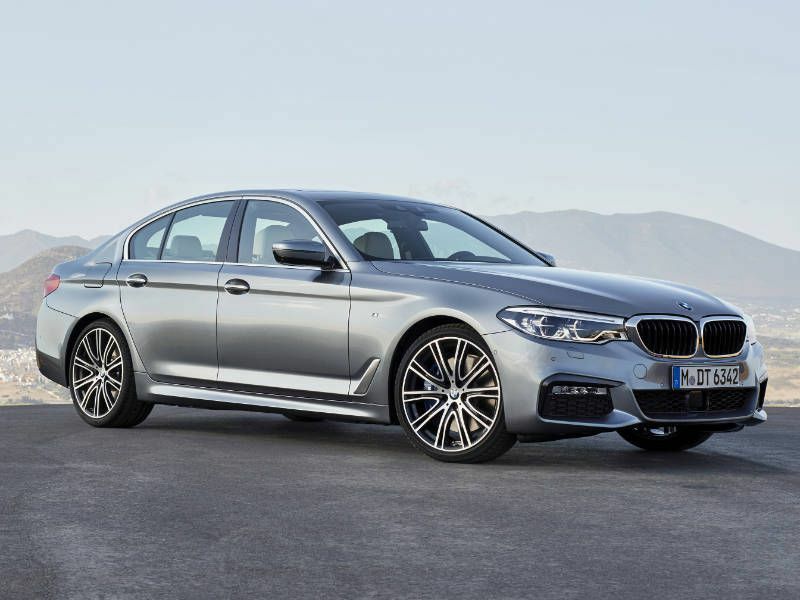 Anything bigger, more powerful, and more luxurious than a 5 Series is leaning toward excess and self-indulgence. It’s easy to understand and justify wanting a premium midsize sedan that’s big enough for four adults. A quality vehicle often is well deserved, offering many safety and technology features that make perfect sense. Meanwhile, does anyone really need more than 335 hp found in the 2019 540i, which starts at around $60,000? The mix of suppleness and sportiness in the 5 Series means driving pleasure in a wide variety of conditions and circumstances. Other drivers will see a 5 Series and wish they were in one. A 5 Series driver sees other cars and wouldn’t want to be in anything else. When that daily drive entails long stretches of freeway (and you’re wondering why no one has come out with a self-driving car already), a Cadillac CT6 with the Super Cruise feature will relieve that drudgery. 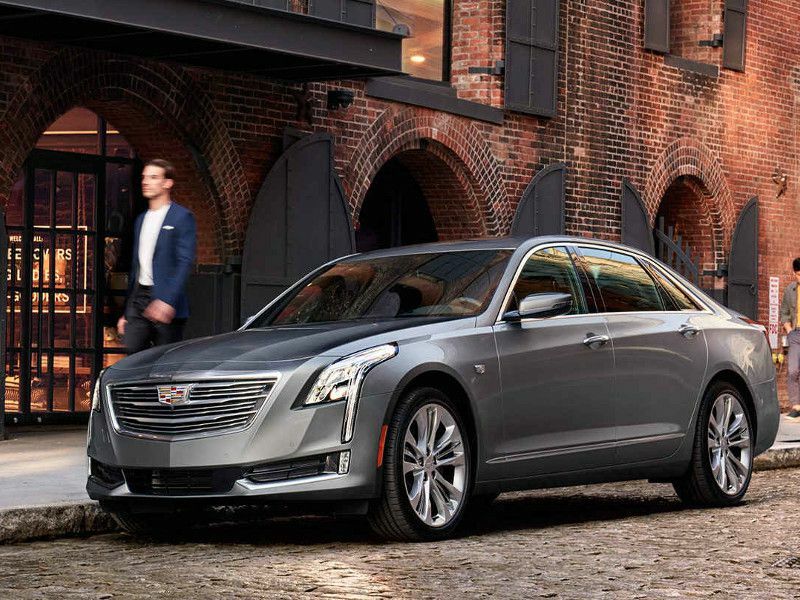 As long as a driver’s eyes are kept on the road (this is no time to nod off or check emails), hands and feet can come off the controls while the CT6 stays between lane markings on the freeway, adjusting speed and steering as necessary. The rest of the car also is excellent. 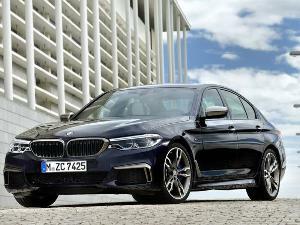 Ride, handling, speed, tech, comfort, and equipment all are at the appropriate levels for a large luxury sedan. 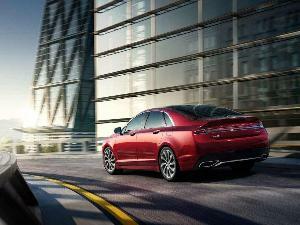 Super Cruise is optional in the Luxury trim (from $51,490), and standard in the Premium Luxury model (from $59,090). 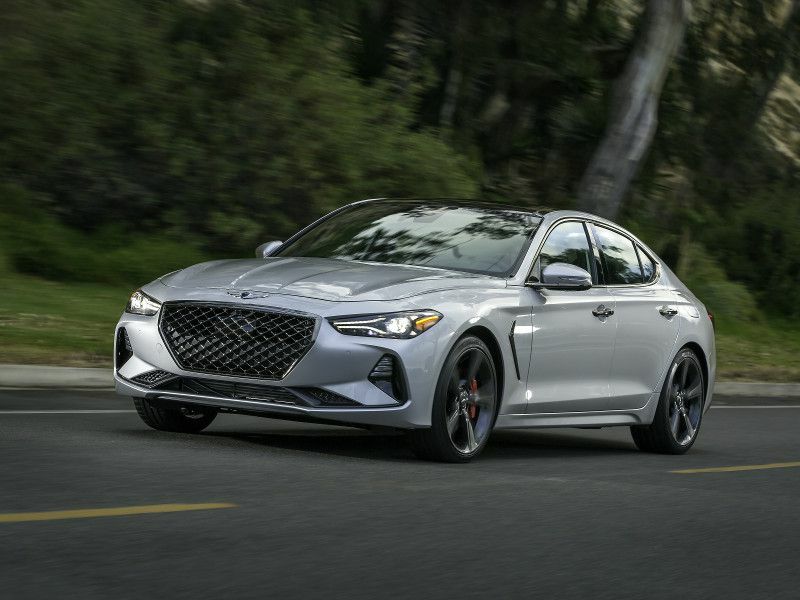 If there’s an obvious choice for one of the 10 best luxury cars for daily driving, it’s the Genesis G70. It’s more than sufficiently equipped, spacious enough, powerful enough (252 hp, or 365 in the top model), built to take the punishment, and, frankly, not such a huge financial outlay to cause much trepidation. Try finding anything comparable for around $36,000. 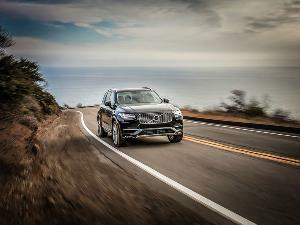 The array of driver aids — including automatic emergency braking, adaptive cruise control, and blind spot monitoring — will bring extra reassurance and confidence when venturing out into the cut-and-thrust of the commute. 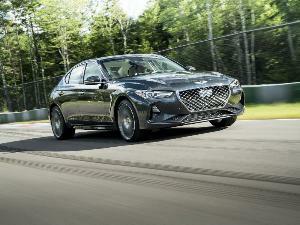 The G70 is all-new for 2019 and the best vehicle to wear the Genesis badge so far. It’s classified as a compact sedan, but spacious in real life. All-wheel drive is a boon in bad weather as well as during spirited driving. There aren’t many crossovers that can fire up an enthusiast, but a premium midsize sedan with a well-tuned suspension, muscular engine, and four driven wheels makes a great candidate for facing and enjoying every season, any day. We’ve just described the Jaguar XF. 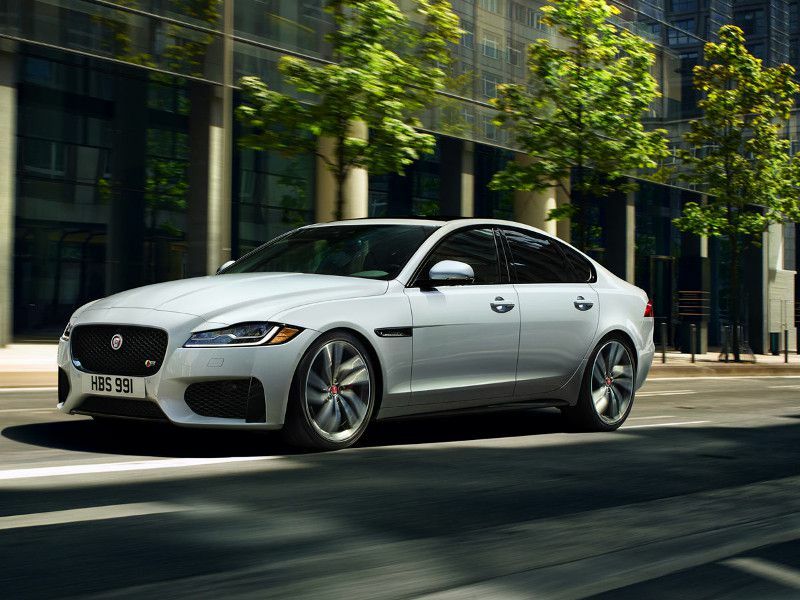 If a refined and sophisticated ride was its only quality, the XF still would be great. 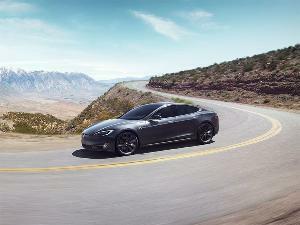 But it also can inspire the driver, provide subtle information through the steering wheel and pants seat, while exercising authoritative power in the 380-hp S model (from $68,620). Its standard all-wheel-drive system was developed for this kind of fun. Humans spend approximately 33 percent of their lives asleep, so it only makes sense to buy a decent mattress. Applying the same logic to a daily driven luxury car, comfort should be a crucial factor. This aspect includes space as well as cushioning, plus a pliant ride and a tranquil cabin. 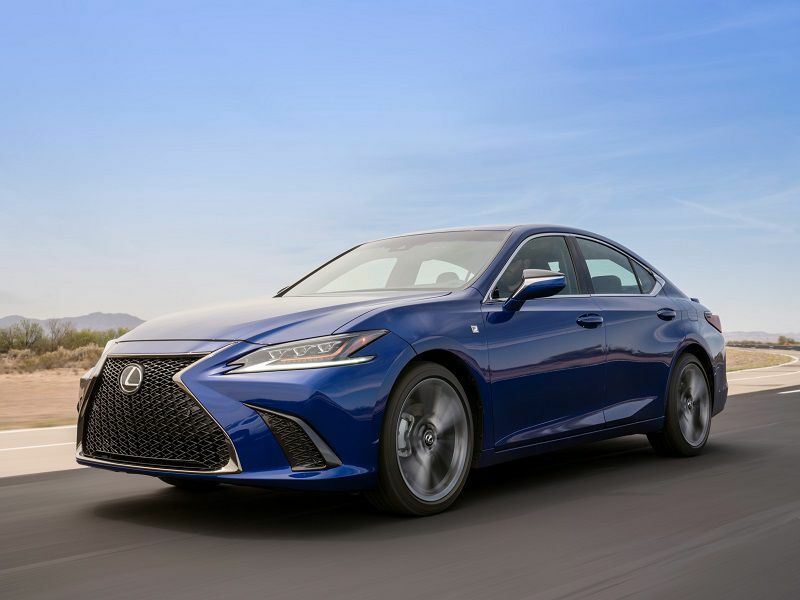 Starting at just over $40,000, the all-new-for-2019 ES 350 also doesn’t put quite so much pressure on the bank account as the Lexus LS flagship sedan (from around $76,000). Yet it’s stocked with luxury and safety features, is remarkably roomy, and provides an extra relaxation factor of having great resale values. Let those miles pile up, the ES 350 will be a fine companion. Yes, this runs contrary to our approach of driving a smaller luxury car every day. 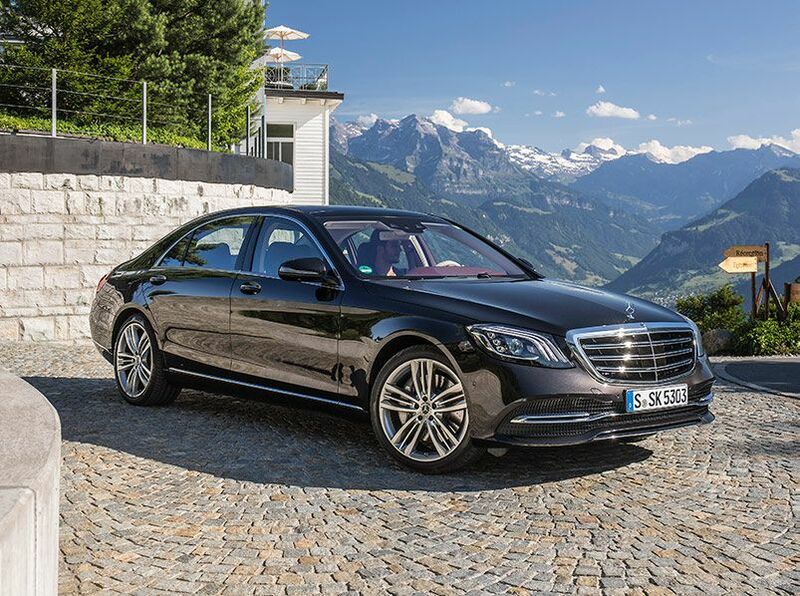 But when a car is as good as the S-Class full-size sedan, why deprive oneself of the pleasure? Chances are an owner has worked hard and perhaps sacrificed quite a bit to reach this point in life where an S-Class — the archetypal luxury sedan — is a feasible purchase. To sit in the driver’s seat (or the rear passenger seat, if there’s a chauffeur) is the reward for all that past effort. And perhaps a reminder not to rest on any laurels, since the S-Class continues to be innovative as well as luxurious. 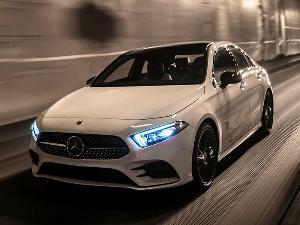 The 2019 S-Class starts in the region of $92,000. If you own one, then life’s too short not to drive the Porsche Panamera at every opportunity. To keep it in the garage and take the Toyota would be a travesty. It’s like keeping the good wine until some currently unforeseen special occasion comes along. Not to get too metaphysical, but each day is a special occasion especially when there’s a Porsche in the mix, with that special way it has of engaging a driver. 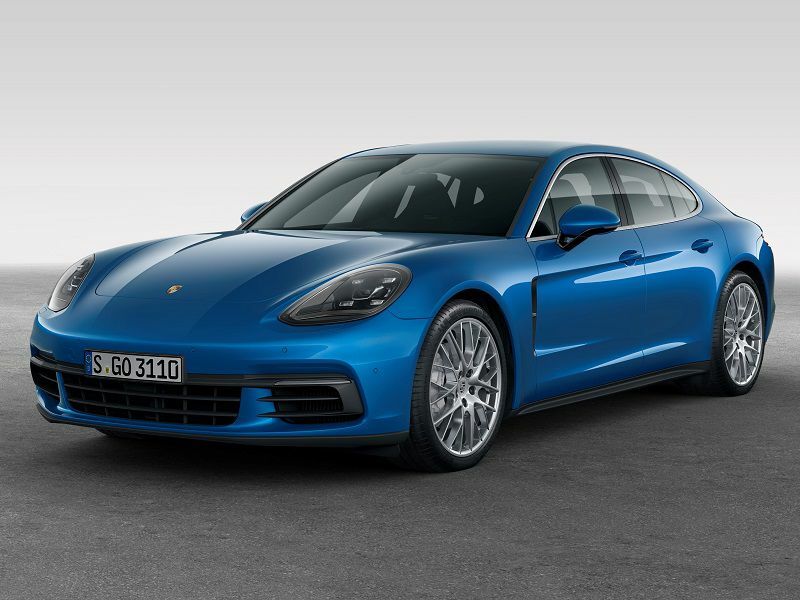 Yet the Panamera still satisfies the criteria of being able to take multiple passengers and their luggage, it’s comfortable and quiet enough for daily use, and big enough to take a week’s groceries for the larger-than-average family. 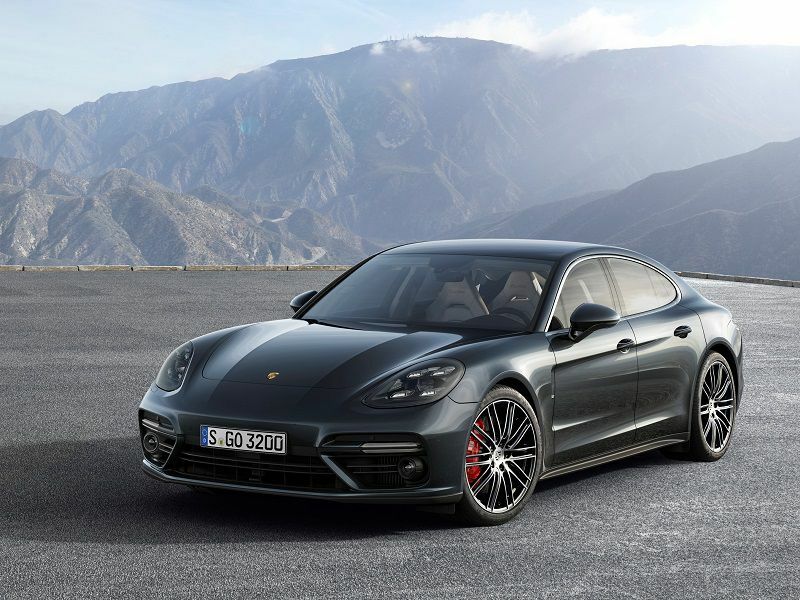 The 2019 Panamera starts at $87,350 with a 330-hp V6. 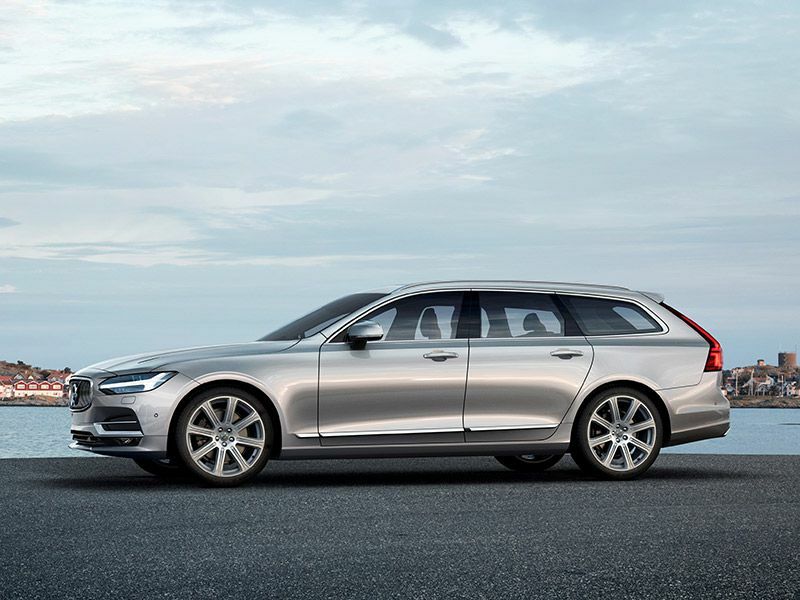 Our selection of 10 best luxury cars for daily driving only can be complete if the Volvo V90 is included. From the first time we sat in this vehicle (at an auto show), ran our hands over the oh-so-smooth wood trim, inhaled the heady aroma from the fine leather upholstery, and luxuriated in the spacious and cooly elegant cabin, the V90 has never left our imagination. There are two more compelling reasons: First, Volvo seats are super-comfortable. If people are spending a good portion of their day sitting in a car, then it’s worth choosing something with supportive and well-shaped seats. Second, this is a wagon with 69 cubic feet of cargo space. Handsome and practical, the 2019 V90 starts at $52,445.